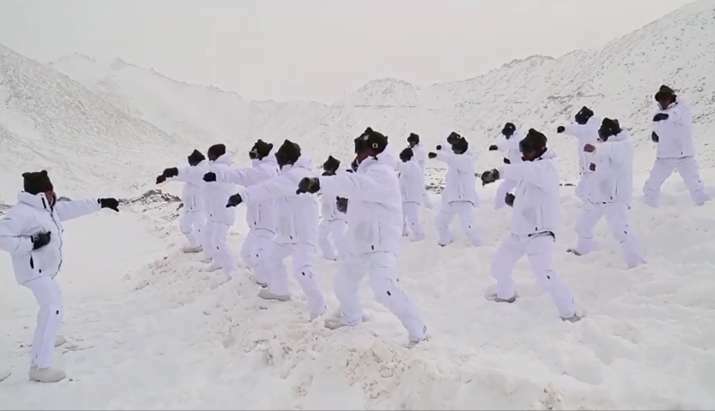 When the countrymen shiver at zero degree Celsius, our brave soldiers guard the nation's borders in bitter cold of minus 40 degree Celsius. The Indo Tibetan Border Police jawans have it tough, as are in charge of patrolling one of the coldest and arduous terrains on Indian soil - the Himalayas. But it does not deter them.